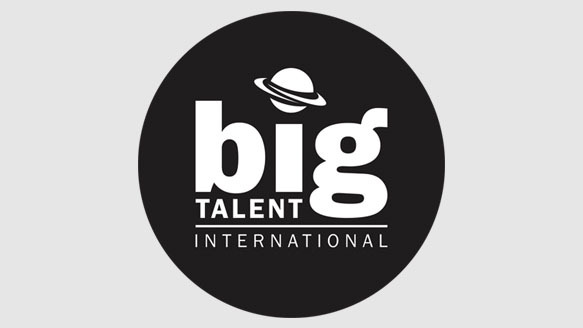 Big Talent Group is crossing the pond! …or rather, our new clients are. Our rising success has meant that we have started taking on more international clients who are seeking representation for press, TV and radio ventures over here in the UK, as well as working with new clients over in the US. So, you have a big upcoming event and you’ve decided that a celebrity presence will enhance the evening. If this is the first time you’ll be hiring a celebrity, you may not be aware of everything you need to know, which is why we’ve put together the ultimate guide to hiring a celebrity. We’ll guide you through everything you need to know, such as the kind of events that benefit the most from a celebrity presence; how to choose the right celebrity for your event and the process you’ll need to go through to hire a celebrity. One drunken interview. One slip up at a public event. That’s all it takes to ruin a celebs whole career. But celebs are people too, they’re bound to make a few mistakes. So how do they stop those mistakes from ruining their life’s work? Launching a new product is always tricky. This might be the most innovative gadget for years but without effective marketing your campaign will be dead in the water before you sell one solitary item. A product launch needs a winning theme and hiring a celebrity gives your promotion added kudos.